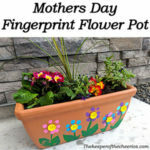 Since the first of the year has now come and past its time to get your house back in tip top shape and with spring fast approaching it is a great time to begin. 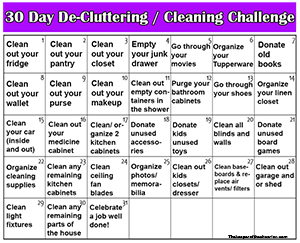 We love to get our house cleaned back up after the craziness of the holiday season but I hate feeling overwhelmed by the idea of everything that needs to be done, so what better way to get it all accomplished then just doing it in steps one day at a time. 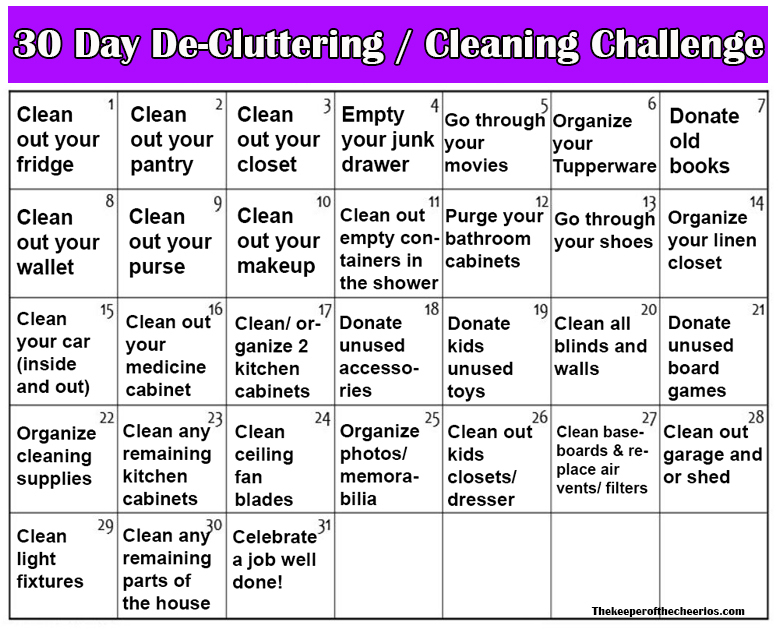 With this easy 30 Day De-Cluttering / Cleaning Challenge you will have your house back to being fresh and clean in no time. Donate unused accessories – jewelry, hats, scarves etc. I am a professional organizer. Please know that some of these things will take more than one day. Just keep going and don’t get discouraged.